Pennsylvanians are no strangers to driving in winter weather. With hilly terrain mixed with snow, sleet, ice, and hale, it's always best to prepare for driving in these adverse weather conditions. Clear your windshield, windows, lights, and mirrors. Don't be a peephole driver. It limits your field of vision and can be extremely dangerous. Get rid of any large chunks of snow or ice on your car. If these fall from your car while driving and cause an accident, you can be held responsible. Always drive with your lights on to increase your visibility to other drivers. 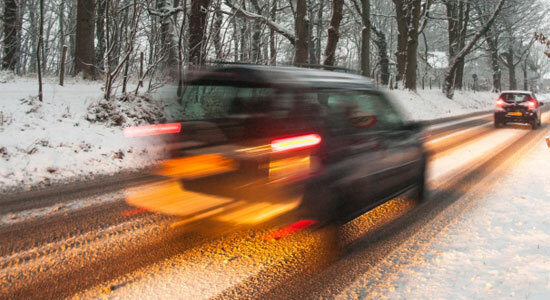 Learn about these tips and more with our Winter Driving Safety Tips. They'll prepare you to navigate the frigid landscape this season. Check out the rest of these essential items here. Make sure your car is filled with all the things you need in a winter driving emergency. Work your way through our checklist to winterize your car, so you're prepared when the snow starts to fly. While you might not realize it, taking these simple precautions now can save you from a serious headache if you're ever in an accident. Have a door lock that always freezes? Do your wiper blades constantly stick to the glass? 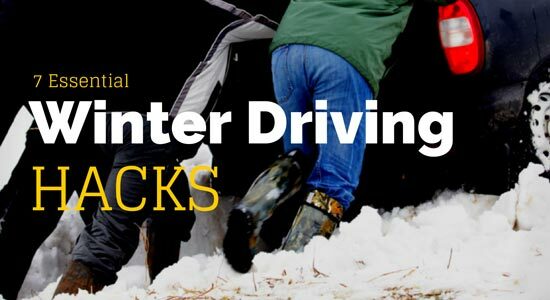 We've created a list of 7 winter driving hacks that everyone should know. You might be surprised by these simple solutions to winter's trickiest problems. 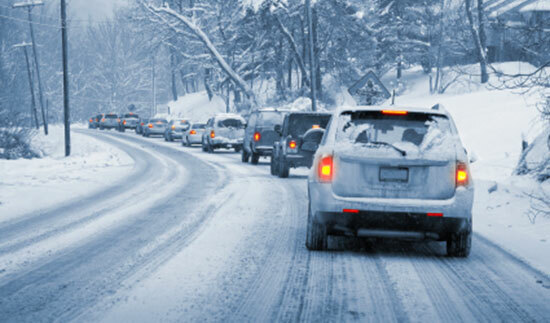 If you're in a winter car accident, do you know the steps to take to protect yourself? Often, weather conditions change rapidly within hours and, without taking the proper steps, evidence for your accident could disappear. Know what to do if you're ever involved in a winter accident. 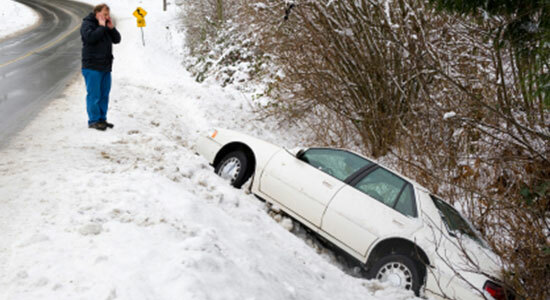 Learn more about documenting the scene with photos, how to handle the insurance company, and more at our After a Winter Car Accident page. 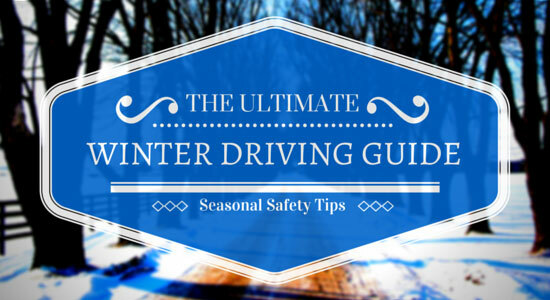 We hope you take the necessary precautions when driving – not just in winter but year round. However, we know that some accidents are unavoidable. So if you're ever injured in an accident, contact our legal professionals for a free case review. We're available to help at any time.